Jack trained as a Buddhist monk in the monasteries of Thailand, India, and Myanmar, and has taught meditation internationally since 1974. 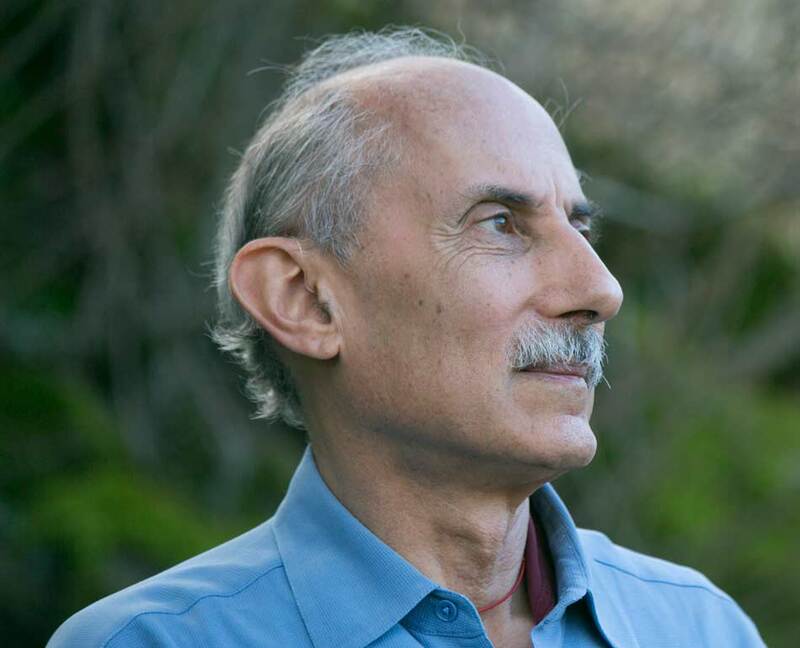 He is one of the key people to introduce Buddhist mindfulness practice to the West and is a founding teacher of the Insight Meditation Society and Spirit Rock Meditation Center. He holds a PhD in clinical psychology, and is a husband and father. His books include A Path with Heart; Buddha’s Little Instruction Book; Teachings of the Buddha; Seeking the Heart of Wisdom; Living Dharma; A Still Forest Pool; Stories of the Spirit, Stories of the Heart; After the Ecstasy, the Laundry; The Art of Forgiveness, Lovingkindness and Peace; and The Wise Heart: A Guide to the Universal Teachings of Buddhist Psychology.